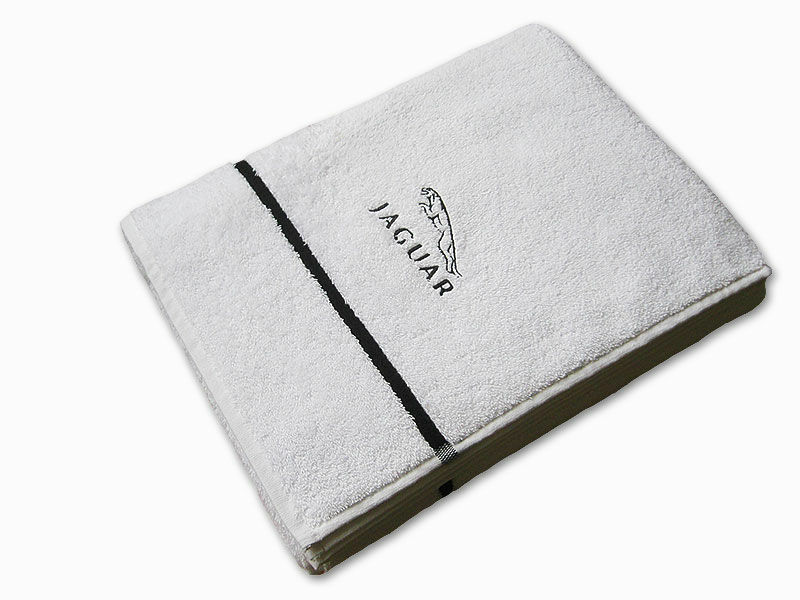 About material: if you have your own aim material of towels to customize, please offer samples to us to detect and refer to. The final production would be started about our sample confirmed by you. About size: if there will be different sizes, not same to our normal size, please offer us detailed size information, after your confirmation, the towels can be customized. About color: if there is special requirment about the colors of towels, please tell us the detailed colour number or picture about colors. 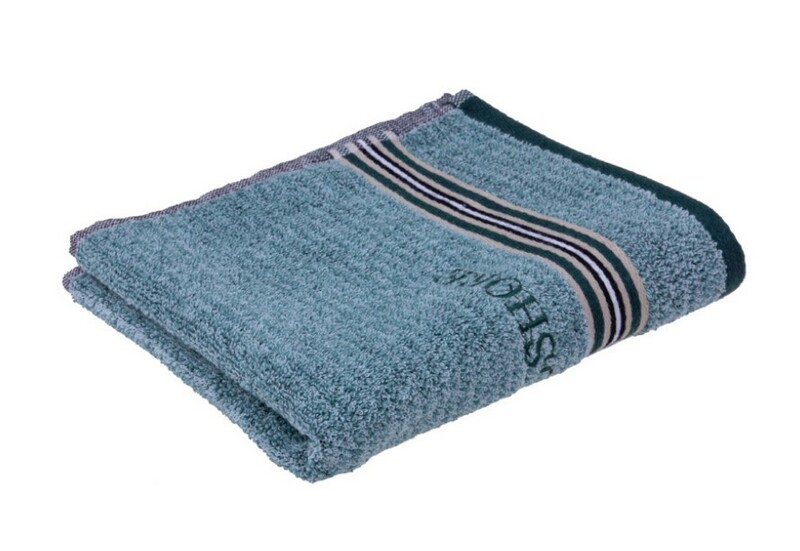 Towels will be customized in new color when the quantity for towels can be accepted. About technology: if there are reqires about logos or words, please offer us the original documents of the logos and tel us logo size and colors,which decides the cost. 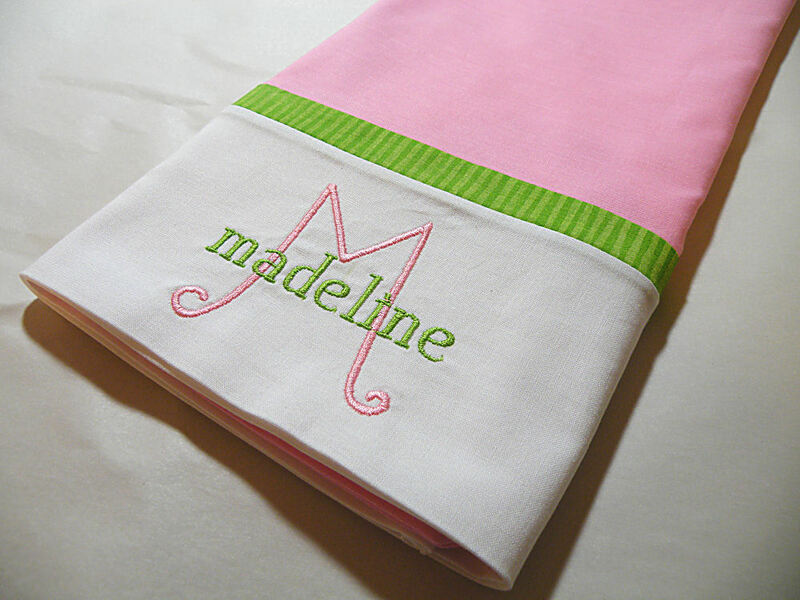 normal technology can be offered is print(screen printing and reactive print), embroidery. About packaging: if you have request about packaging, such as packaging material, pattern or processing on packages, please show us the package sample to us or detailed picture information.